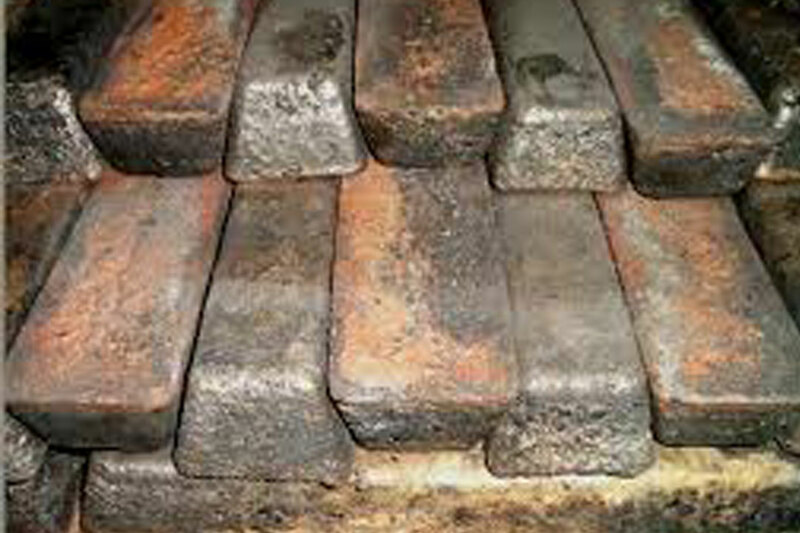 Gunmetal is an alloy where Lead contributes 2% of its share replacing the Zinc which makes the alloy easy to cast. 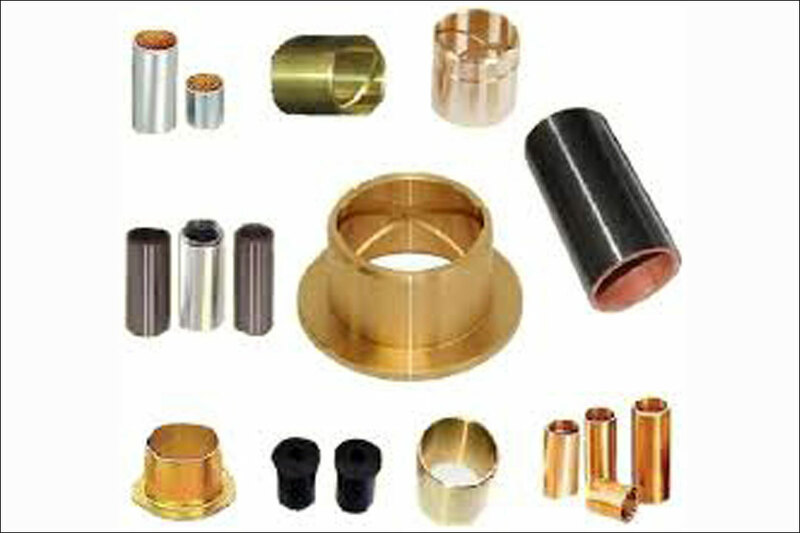 Gunmetal Casting is used for Gears and Bearings. 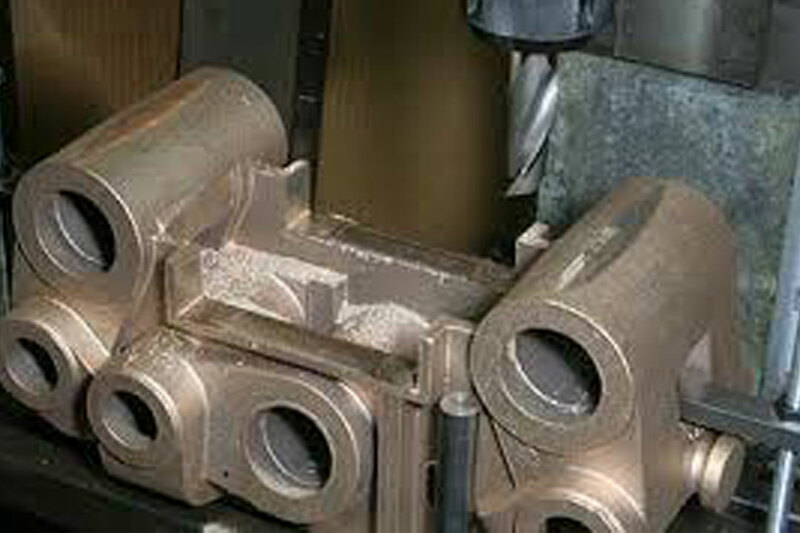 Gunmetal Casting is originally used for making guns and now has largely been replaced by steel. Gunmetal Casting is used to make gears, valves, steam and hydraulic castings, statues and various small objects, such as buttons. 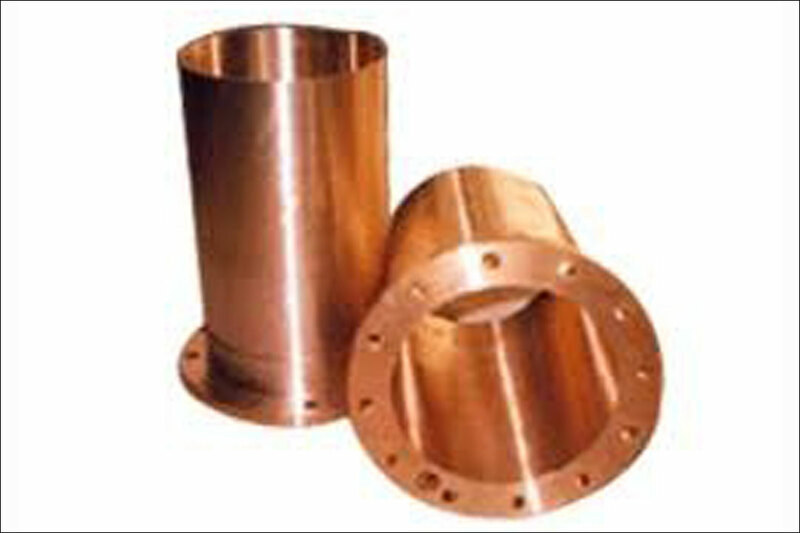 Gunmetal Casting is resistant to corrosion from salt water and steam. 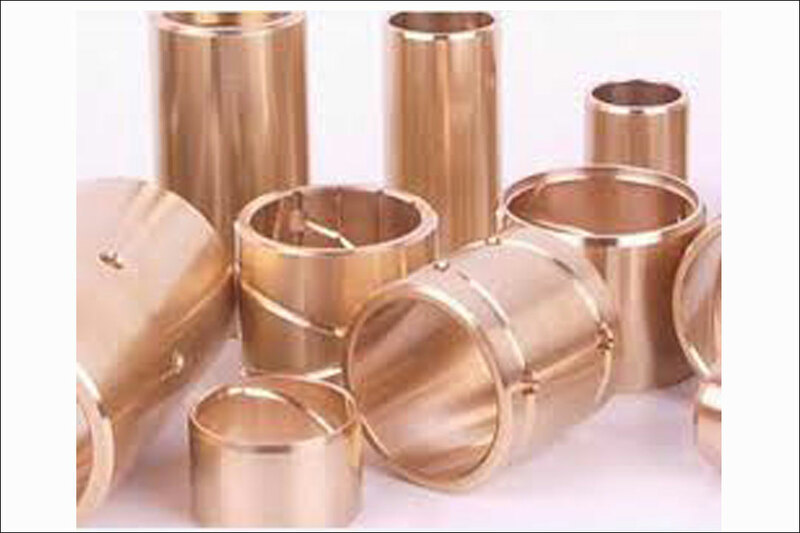 The standard uses of Gun Metal Castings are bushes, valves, valve bodies, valve guides under corrosive marine conditions, Pressure tight bearings, Bearings for aero engines, pumps and pump fittings, Gear and worn wheels, diesel engines, rolling mills, electrical generators etc. Gun Metal Castings have features like Shock resistance, High ductility, efficient performance, outstanding material strength.